$1 = 6 meals for a family in need. What is the "Face of Hunger?" It can be male or female. It can be young or old. It can be any race or religion. The "face of hunger" could be the person next you on the bus or behind you in line at the store. It could belong to your child's friend from school, your co-worker, or even your neighbor. 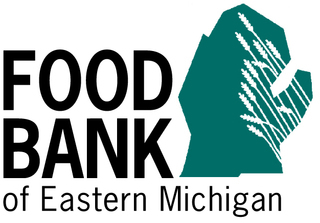 No one should have to struggle with hunger, yet one in six Michigan citizens do. Many more families are just one unexpected expense or emergency away from becoming food insecure. Every $1 donated = 6 meals! YOU can make a difference! Community members, like yourself, are making a significant impact in the lives of many families who might otherwise go hungry. Watch our video and see the albums below for a few of their stories.